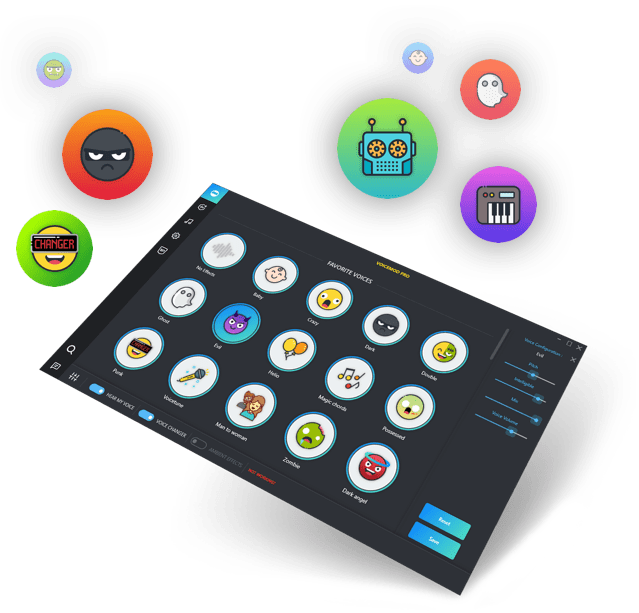 Troll like a PRO with Voicemod, the Best Live Voice Changer for Online Games. Are you ready for a new experience ? With Voicemod you will have a much more immersive experience in VRChat thanks to the live voice changer technology. You will be able to customize your VRChat Avatar’s Voice with awesome effects. 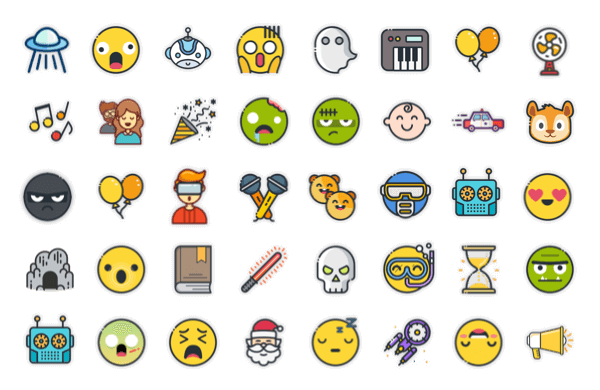 Choose from more than 70 different voices. 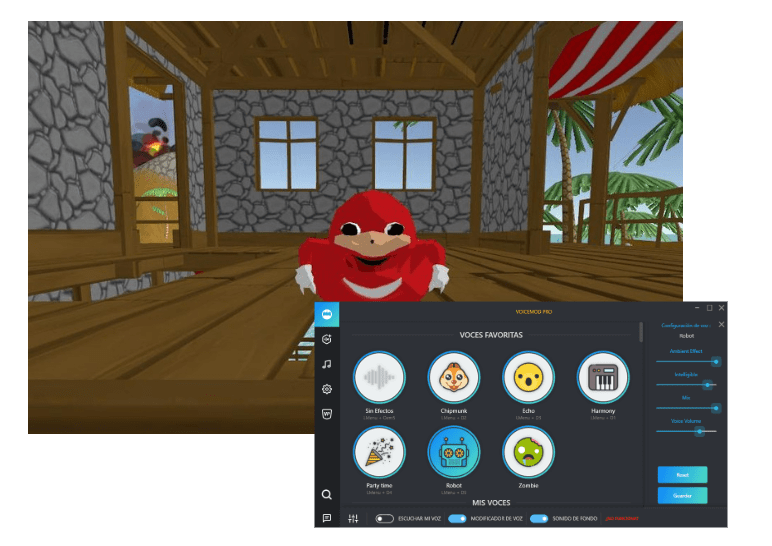 Create the best voice changer for The Uganda Knuckles Tribe in VR Chat with our custom voice effects. Troll like a PRO & have fun! You need Voicemod Voice Modulator app to be installed and opened. In Microphone section select Microphone (Voicemod Virtual Audio Device).